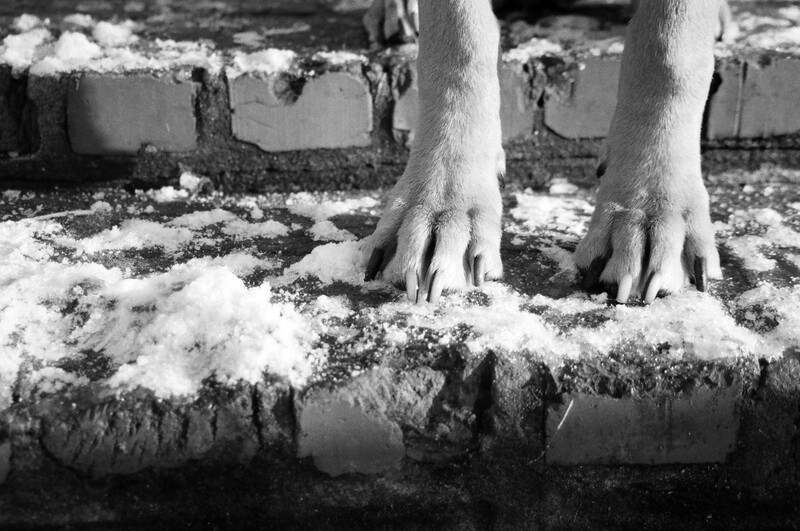 It snowed in Grand Rapids, and we were the first to alter it with four feet and eight paws. It was our second walk of the day with all mittens and scarves and a tennis ball for losing in the snow. “I am so homesick,” I tell my Someone. “No. For nowhere and everywhere I have been and haven’t been yet,” I figure. We walk to the place we romped with our two dogs that morning. We unleash our dogs. They run to make more. “This is my favorite rerun,” I yell. My Someone follows me following the dogs, to everywhere and nowhere we’ve already been and haven’t been, yet. ← Puppy Love: On the Expectation of Hell.